Take advantage of our ‘Egg to Chick’ Hatching Programme and see new life emerge before your eyes! Schools and groups can now take advantage of Barleylands’ chick hatching programme, a practical experience that brings the miracle of life into the classroom. The chick hatching programme, first introduced last year, enables youngsters to see new life emerge before their eyes – showing a life cycle from incubation, hatching and growth. Explained Karen Watson, Education Officer: “This is a unique opportunity for your class or group and a truly memorable experience for children. We supply and deliver everything you need. Incubation calendar and embryo development chart. Living things and their habitats (food chains – habitats – comparisons). 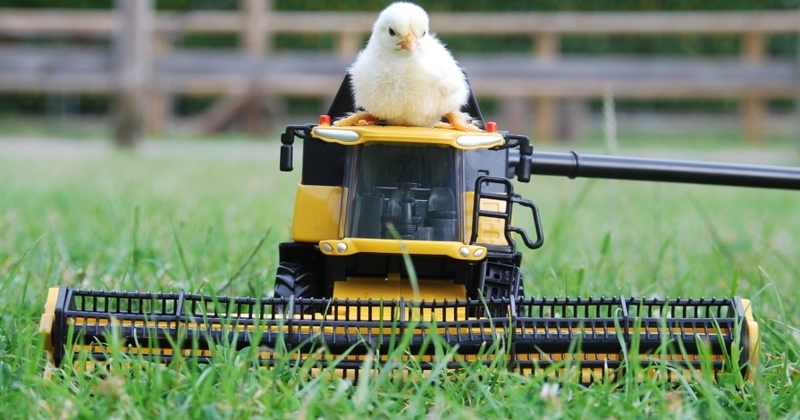 The Hatching Programme costs £250 or £200 if you are also booking a visit to the Farm. To book, please contact Karen on 01268 290232 . The award-winning Barleylands’ Education Team also bring the curriculum to life through guided and unguided school visits and various themed days. The team has a wealth of knowledge when it comes to teaching children about food, farming and the countryside and has recently been nominated for a national ‘Best in Education’ award.